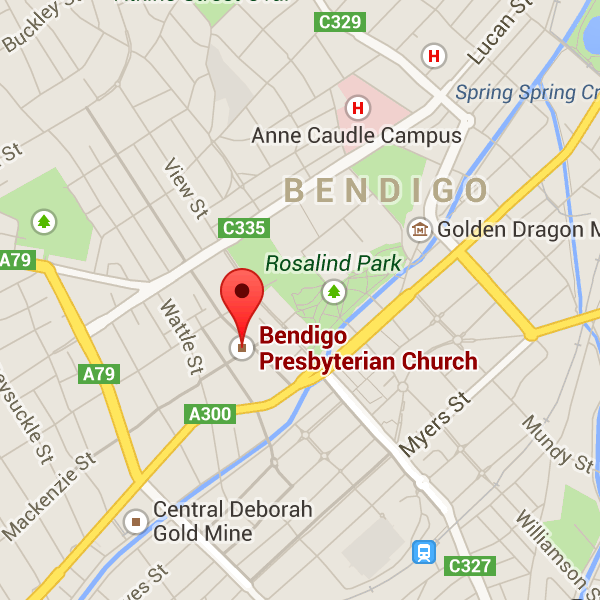 Bendigo Winter Night Shelter is coming…! Things are really coming together for this new venture of compassion towards the homeless in Bendigo by participating churches, service organisations and willing volunteers…and we are pleased to be a part of it. You can read a newspaper article about it all here and have a look at the website here. Join us as we pray for God’s blessing upon it!